According to Mario main man Shigeru Miyamoto, Princess Peach's attire made her just too problematic to include in the new Mario game. 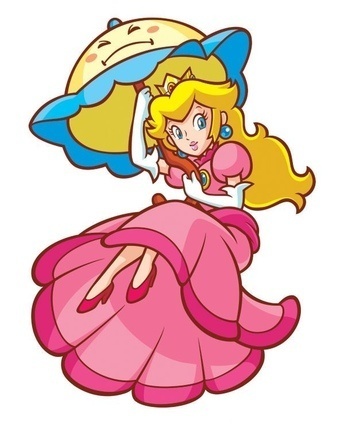 Speaking at a round table in New York City this week, Nintendo's Shigeru Miyamoto answered a number of questions, including one about why you can't play as Princess Peach in New Super Mario Brothers Wii and it turns out that the blame rests entirely on that iconic pink dress. "I thought it'd be nice to have her as a playable character, but the toad characters had a similar physique to a Mario character than Peach does. And if one of the four had a dress, we'd have to come up with a special programming to handle how the skirt is handled in the gameplay, and that's really the only reason why Peach isn't playable (laughs)." Personally, I'm not sure I buy it to be honest. It seems odd that they'd leave out one of the most recognizable characters in the series has been left out for what seems like such a trivial reason as a skirt.